Joe Hensley joined Wilkes Artis in 2013, after retiring from the Maryland State Department of Assessments and Taxation with 40 years of State service. He spent the majority of his career supervising commercial and industrial assessments, ultimately finishing his career as the Supervisor of Assessments for Prince George’s County. Joe has a deep knowledge of assessment methodology and SDAT procedures. While at SDAT he handled appeals at all levels and has been qualified as an expert by the Maryland Tax Court. 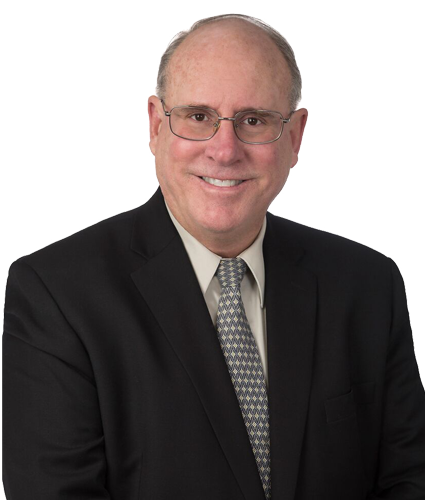 He works closely with the attorneys and staff in Wilkes Artis’ Maryland practice group, evaluating assessments and assisting with case preparation and presentation. Joe is a graduate of the University of Maryland, and a lifelong Maryland resident.